Shropshire is an area of outstanding natural beauty and unspoilt scenery. Making it the perfect place to see in the New Year. 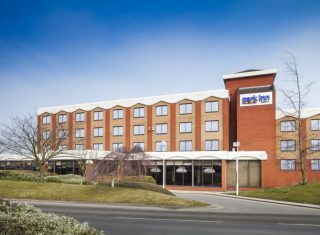 Our hotel is located in the bustling town of Telford, with tall glossy buildings and a large shopping centre a stroll away. 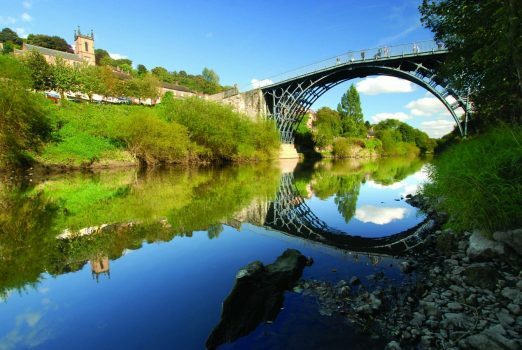 The hotel is ideally centrally located to explore neighbouring UNESCO Heritage site Ironbridge Gorge, Ludlow and Bridgnorth. Our complete and exclusive package includes nightly after-dinner entertainment from ever-popular band High ‘n’ Dry. There is also a special Gala dinner on the 31st with a glass of Prosecco to see in 2020 in style. 30th December – Arrival Day. 3.00pm – Tea, coffee, biscuits on arrival. 7.00pm – Buffet dinner in Telford Suite followed by tea and coffee. Background music to play during dinner. 8.30pm – Live music will follow dinner. Three piece band High ‘n’ Dry will perform a range of old favourites and catchy numbers. 31st December – New Year’s Eve. Morning – Full English Breakfast in the restaurant. Part of the Ironbridge Gorge Museum Trust group and one of the most popular attractions in Shropshire – a living museum where all the staff dress in period costume. Visit a host of restored Victorian buildings, shop, factory and school to name a few. Evening – 4 course set Gala Dinner with tea and coffee in the Telford suite with a glass of Prosecco at midnight. Background music to play during dinner. The ever popular High ‘n’ Dry will once again perform a range of party hits to get you singing along and dancing. A disco will follow to welcome 2020 in style. 1st January – New Year’s Day. Morning – Full English Breakfast in the restaurant served until noon. 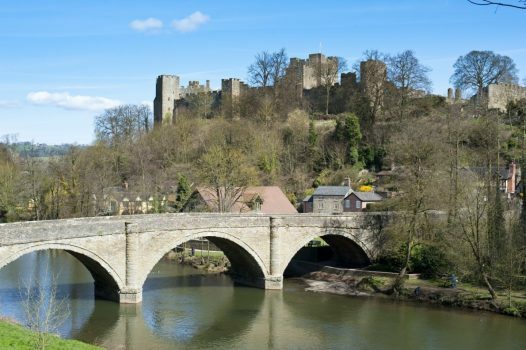 After a leisurely breakfast why not shake off the cobwebs with a scenic drive to neighbouring towns of Ludlow and Bridgnorth taking in the views along Wenlock Edge. Film room to be available during the day with popcorn and sweets available. 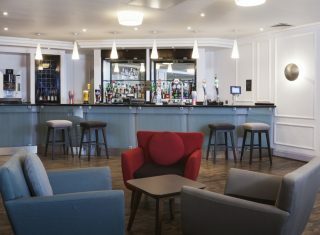 7.00pm – Buffet dinner with tea and coffee in the Telford suite. Background music to play during dinner. 8.30pm – High ‘n’ Dry to perform after dinner. They will once again entertain us with a range of popular songs from across the decades. 2nd January – Departure Day. Morning – Full English Breakfast in the restaurant. Return home via RAF Museum Cosford. A lovely day out, whatever the weather! 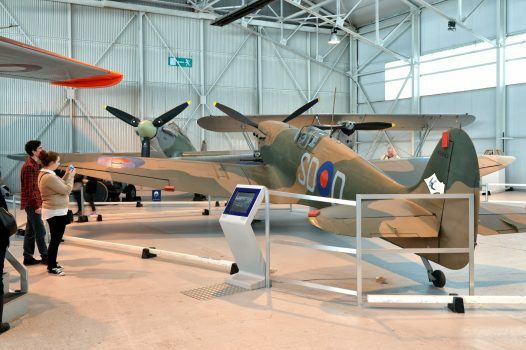 The Royal Air Force Museum Cosford is home to over 70 historic aircraft and offers a fun, entertaining day out for all. Aircraft on display include the world’s oldest Spitfire, the unique TSR2 and the mighty Vulcan bomber to name but a few. 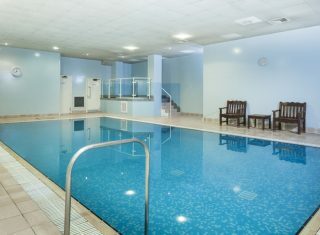 Rest and relax at The Telford Centre Hotel (formerly Park Inn by Radisson Telford), located near the M54 and near the train station. The hotel houses guests in 153 rooms with a lift to all floors. The onsite fully equipped fitness centre includes a fully equipped fitness centre, heated indoor pool, Jacuzzi, steam room and sauna. Large Free on site car / coach park available. Please note itinerary / times / entertainment programme may change slightly without prior notice. 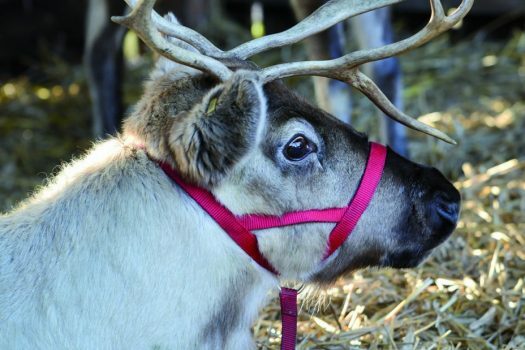 As this is a special New Year Event there is a 10 week cancellation deadline. 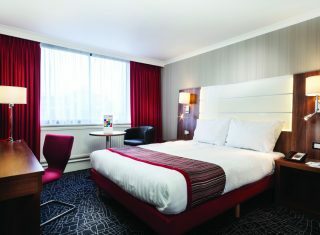 All prices are per person based on sharing a double or twin room and with free place in a single room both are based on a minimum 25 full fare paying passengers. Prices do not include coach hire or travel insurance. Dates are subject to availability. Smaller groups can be quoted for on request. Pictures are for illustrative purposes only. Our website policy is to use only copyright free images or images which have been authorised to us for free use by the owner. If you consider an image to be unauthorised or to be your property, please contact us immediately and if invalid we will have the image removed. If your image requires crediting or is missing a copyright statement then we will be pleased to add this to the webpage, contact us at info@greatdays.co.uk. Please advise dietary requirements upon confirmation. Entrance to Blist Hill Victorian Town – supplement available on request. We can arrange coach hire from your local area – details on request.